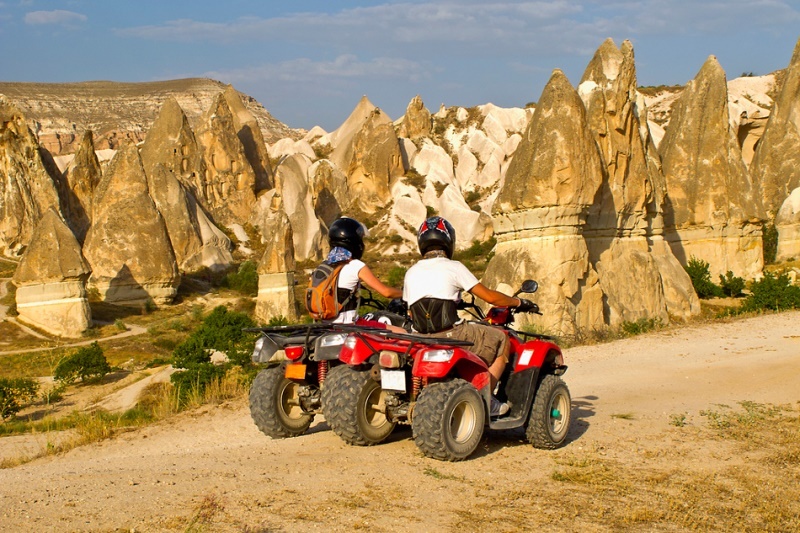 We offer you the chance to see most important and beautiful valleys of Cappadocia and fairy chimneys closely with ATV tour. 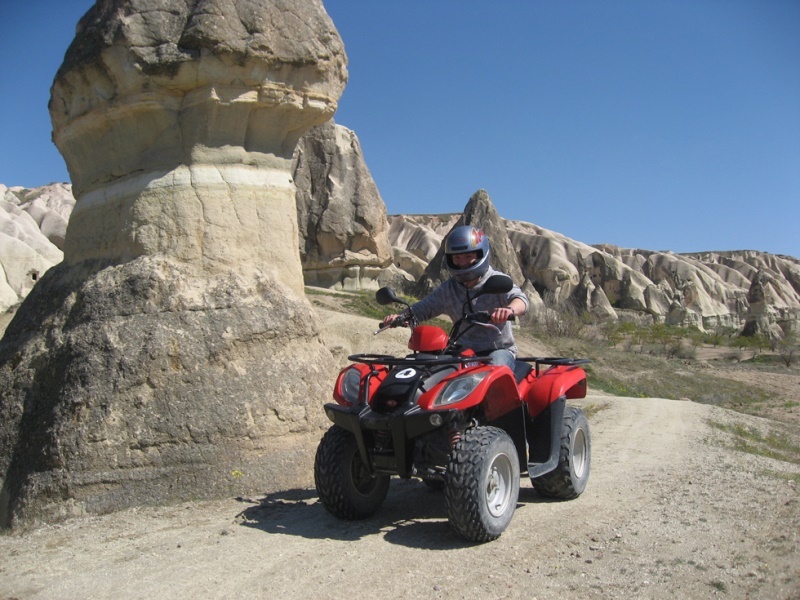 We pick you up from hotel and after little workout in our Office, then we travel nature wonder of our region with our guide. At the end of the tour you will be dropped to your hotel.